We’re building next-generation banking services for everyone, regardless of national boundaries or financial borders. We recently started a series on how to send money abroad in one of the easiest and most affordable ways, and now it’s time for round three. 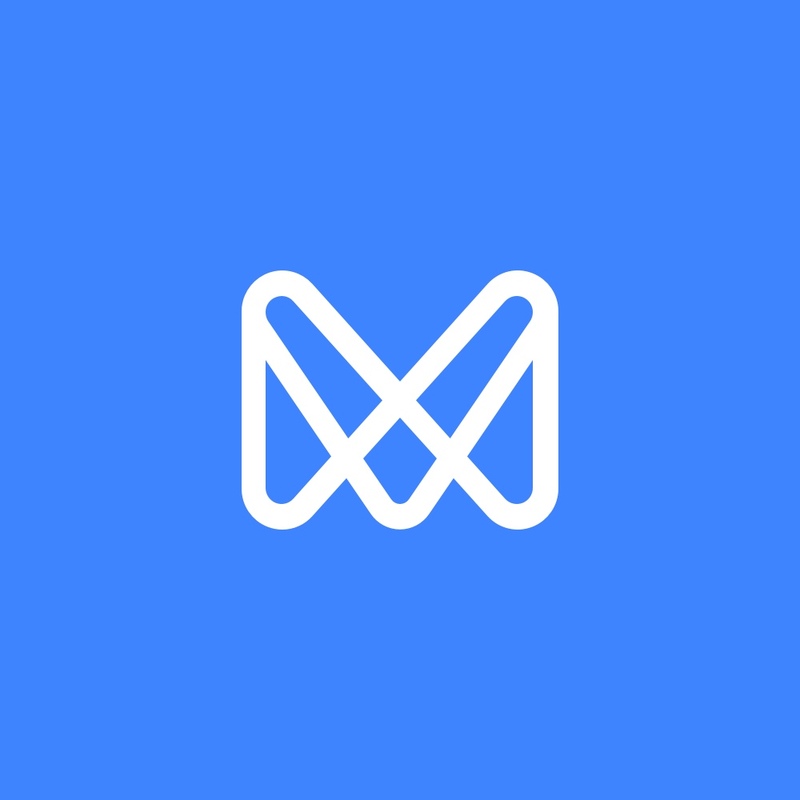 There’s a new country and currency available in the Payments section of your Monese app, and we’re here to tell you all about it. You can already use your Monese card in Brazil – and now you can send money there too! You can now use your Monese app to send Brazilian Real (BRL) to Brazil whenever you need to, no matter where you are. Straight from your phone and within a few taps, you can get a fast international transfer at much lower rates than what traditional banks can charge. Your transfer should arrive quicker than most traditional banks, too – if you send the money before 10:30am (UK time), it should arrive in the receiving account on the same business day! Just keep in mind that if the receiving bank takes a bit longer to process it, or if there are any additional checks that need to be done on either end, the transfer could take a few extra days. It’s very easy to set up a transfer and you can do it straight from your app, from any of your Monese accounts. If you need to check the live rates, you can do so on out website (Transfer money to Brazil) or in the “Payments” section of the app. Speaking of our app – you’ve now got a cleaner, clearer, more streamlined design for the currency conversion screen. If you get your salary paid into your Monese account, you can set up a recurring payment to go out a day later, to any of the supported countries and currencies. Or if you’re still waiting for someone to pay you back before you can send money home, you can request it straight from the app and keep track of it in your transaction feed! And if you want to use Monese in the Portuguese language, then you can do that too! That includes talking to our support team in Portuguese, no matter where you live. That’s it for now! We’re always here to help, so if you have any questions about your international transfers, feel free to reach out to our support team. Use the Monese app, now in the Turkish language, to send money to Turkey! In the first part of our series on international transfers, we’ll focus on how you can use Monese to send money to Romania.